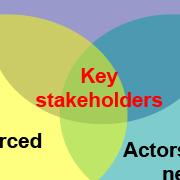 Step 3 of the political economy approach: mapping of actors. This is the handout to the presentation. 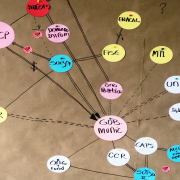 Step 3 of political economy approach: mapping the actors. J. Frank introduces the distinct PE analysis step of actor mapping, its objective and scope. The presentation gives examples and ends with a list of things to be aware of when using this analysis. 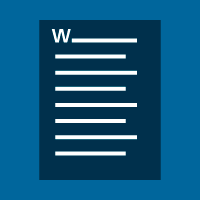 Learning from Examples: a PowerPoint presentation. Building on the presentation in Session 16. 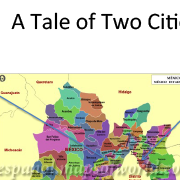 V. Herrera compares two cities in Mexico how they have dealt with reforming their water sector. The presentation defines political economy and argues why PE analysis is important in the development context. It concludes with an outline of the main steps of PE analysis. ​The learning event is divided into two parts: Part 1 deals with political economy analysis at the level of cooperation strategies. Part 2 is tailored to operational needs relevant in different sectors. 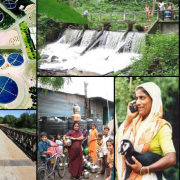 This presentation proposes steps to incorporate PE analysis for SDC program steering. 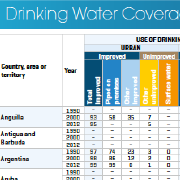 A concrete example of PE analysis within the water sector in an urban area. PowerPoint presentation in English. PowerPoint presentation in English. - How to analyze the service delivery sector with the PE glasses. 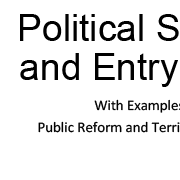 With Examples from Public Reform and Territorial Dynamics. 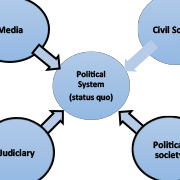 - How to think and act politically in the field of the development cooperation. 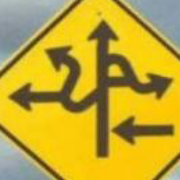 Political Economy of Centralization and Decentralization. 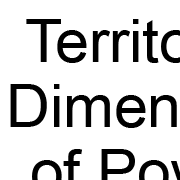 What is territorial dimension of power? 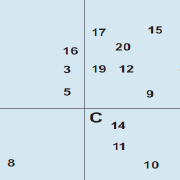 What is the PE analysis of centralization / decentralization? 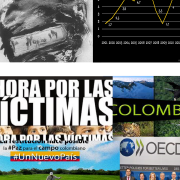 The territorial dimension of power: the Colombian case Abstract: The presentation outlines the political system of governance in Colombia and its impact on the country’s development. In a second part, M. Jaggi looks at possible entry points for reforms supported by the Swiss engagement. 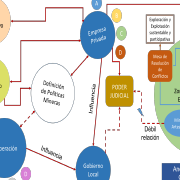 Economía Política y Mapeo de Actores, Honduras. Spanish version. - The presentation defines the terms patronage and clientelism. 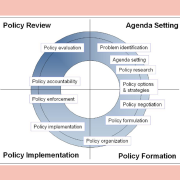 It then outlines the steps of a political economy analysis, including the mapping of actors. The presentation concludes with recommendations for an effective PE analysis. 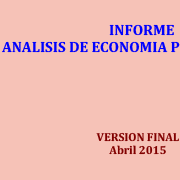 Political economy analysis, Nicaragua, 2015. Spanish version. 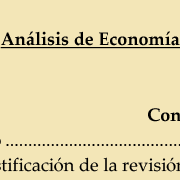 Political economy analysis, Bolivia. Spanish version.